Fridays is new books and/or new authors day. Today I have an author whose books I’ve shared previously (in my old blog) but although I’m fascinated by her titles and topics (and she writes with good knowledge as you’ll see from the brief biography I share too) I haven’t quite managed to read any of her novels yet. (I must, I must, I must!). She’s also a great reviewer (we’re both members of Rosie’s Books Review Team that I’ve mentioned more than once) and writes a fascinating blog, here. Noelle A. Granger grew up in Plymouth, Massachusetts, in a rambling, 125 year old house with a view of the sea. Summers were spent sailing and swimming and she was one of the first tour guides at Plimoth Plantation. She graduated from Mount Holyoke College with a bachelor’s degree in Zoology and from Case Western Reserve University with a Ph.D. in anatomy. Following a career of research in developmental biology and teaching human anatomy to medical students and residents, the last 28 years of which were spent in the medical school of the University of North Carolina, she decided to try her hand at writing fiction. Death in a Red Canvas Sail is her first book and features Rhe Brewster, an emergency room nurse, as the protagonist. The discovery of a wet, decaying body of a young woman, sitting in a red canvas chair at the far end of a soccer field, leads Rhe on a trail that heads to a high-end brothel and a dodgy mortuary operation. The book is set in the fictional coastal town of Pequod, Maine, similar to Plymouth, and Granger uses her knowledge of such a small town, her experiences sailing along the Maine coast, and her medical background to enrich the story. The second novel in the Rhe Brewster Mystery Series, Death in a White Dacron Sail, was released in 2015, and finds Rhe responding to a discovery by one of the local lobstermen: a finger caught in one of his traps. The third book in the series, Death By Pumpkin, begins with the sighting of the remains of a man’s body in a car smashed by a giant pumpkin at the Pequod Pumpkin Festival. Maine’s most tenacious sleuth must then confront a menace that threatens to destroy her life and those closest to her, testing the limits of her strength and resolve like never before. In addition to the Rhe Brewster Mystery Series, Granger has had short stories, both fiction and non-fiction, published in Deep South Magazine, Sea Level Magazine, the Bella Online Literary Review, and Coastal Style Magazine, and has been featured in Chapel Hill Magazine, The News & Observer, and other local press. Granger lives with her husband, a cat who blogs, and a hyperactive dog in Chapel Hill, North Carolina. She spends a portion of every summer in Maine. Thanks so much to N. A. Granger for her new book, thanks to all of you for reading, and if you’re interested, like, share, comment, and CLICK! 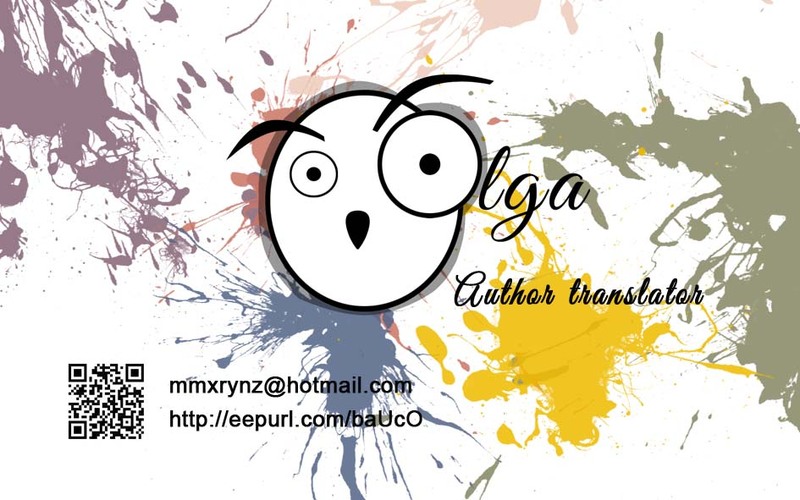 Thank you so much for featuring my new book, Olga! Much, much appreciated. It looks fantastic, Noelle! Congratulations and I hope it goes great! Sounds like ‘Murder She Wrote meets The Killer Pumpkin’! I have no doubt that Noelle will do well with this amusing title, and well-written mystery. Thanks, Teagan. I’ve realised I’ve agreed to read and review 7 books in September… Oh, dear! Looking forward to the next episode of your serial tomorrow. I love it! And Noelle knows what she’s talking about! Love to your family!